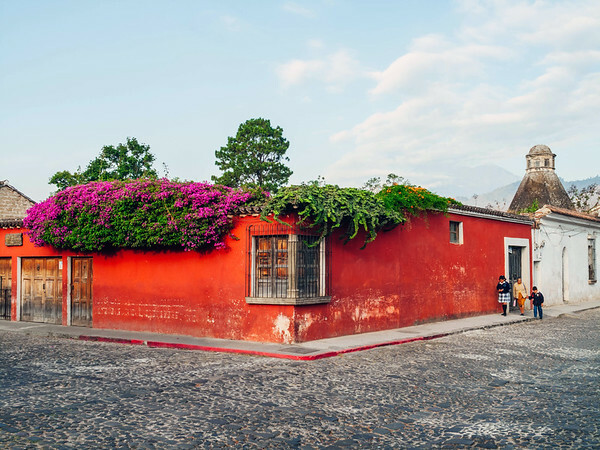 Founded in the 16th century in an area prone to earthquakes, Antigua (or La Antigua) was once the capital of Guatemala. Because it had been destroyed many times by earthquakes it was decided the capital would be moved to a different location known today as Guatemala City. The town of Antigua was largely destroyed by a major earthquake in 1773. Today, it is a designated UNESCO World Heritage Site and is famous for its well-preserved churches and ruins as well as its colourful colonial architecture.